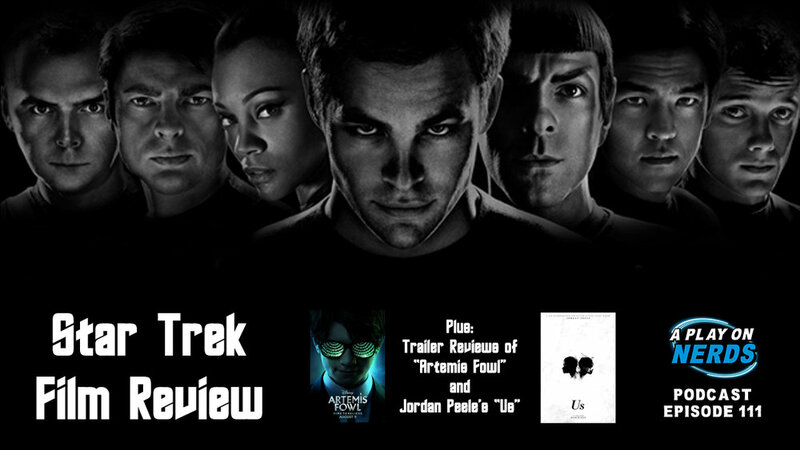 Episode 111 - Star Trek 2009 Film Review! Join us as we continue our ongoing series of reviewing every Muppet and Star Trek film! This episode, we cover 2009’s Star Trek , directed by JJ Abrams. Before that we cover what news there may be over the fate of a possible 4th Star Trek film in the JJ Universe. Is it truly doomed to never happen? Also, China has landed on the dark side of the moon! Should you be worried? We’ll then throw in some Radical Recommends, a ridiculous game of Would You Rather, a new Dungeons and Dragons segment, and Trailer Reviews of Artemis Fowl and Us! Also…Steve has a response/bone to pick with our friends over at The Rusted Robot Podcast….Listen to the end to find out what it is….